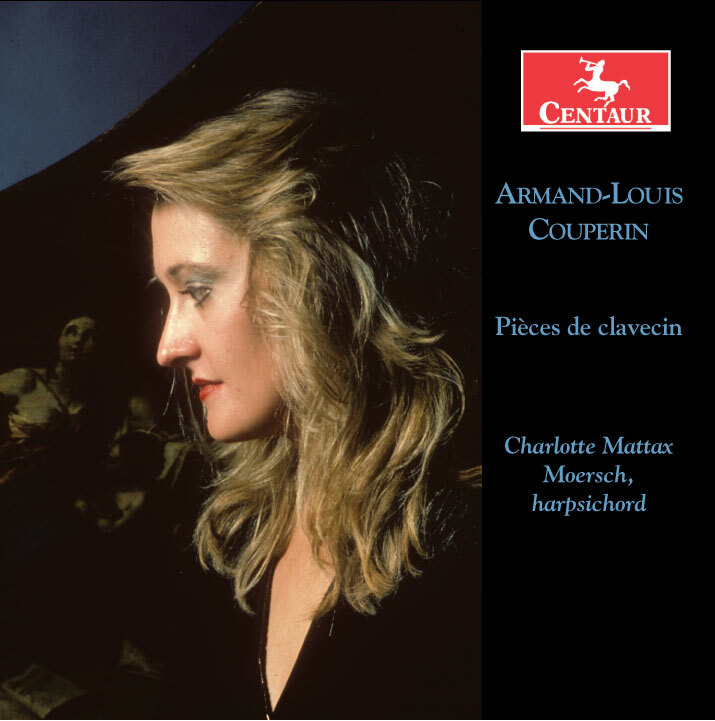 This recording features the 18th-century harpsichord works of the youngest member of the famous Couperin dynasty. Reviewed in the American Record Guide, which said: Charlotte Mattax Moersch is a sensitive and imaginative player. The Allemande has just the right lilt, just the right nobility, and the more extroverted pieces have the appropriate pomp and circumstance. I'd choose [this recording] hands down.